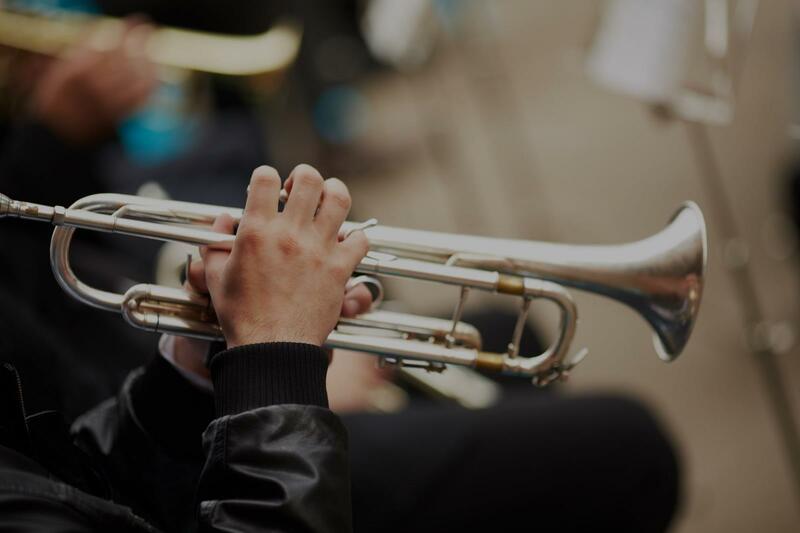 Find the perfect teacher or instructor in Downtown Los Angeles for private trumpet lessons in your home or in their studio. more so, he's encouraging to his students and in our son - he positively encouraged a passion for the trumpet and a high regard for music in general." and great knowledge of the trumpet. And boy can he plan!!" when rescheduling needs to be arranged. He responds to email, phone calls, etc. in a timely manner. My son enjoys learning from him. It's a pleasure to have him as my son's teacher." the notes. But other than that, everything’s good." rom him for a year now, I can say I have really improved alot thanks to him. John is very patient, and very accommodating."